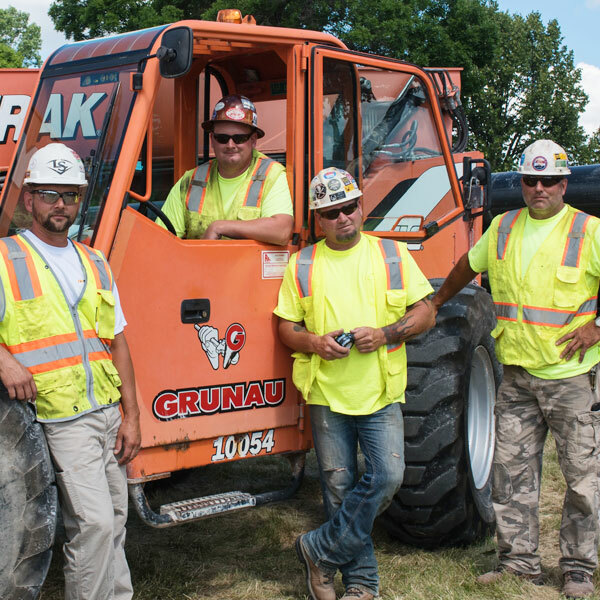 Grunau offers a unique service to our mechanical systems and fire protection customers with the integrated solution of underground utilities for new installation, remodels, and repairs. We’ve built quality customer relationships with many municipalities to service their underground systems since they can rely on our 24/7 dependability in emergencies. 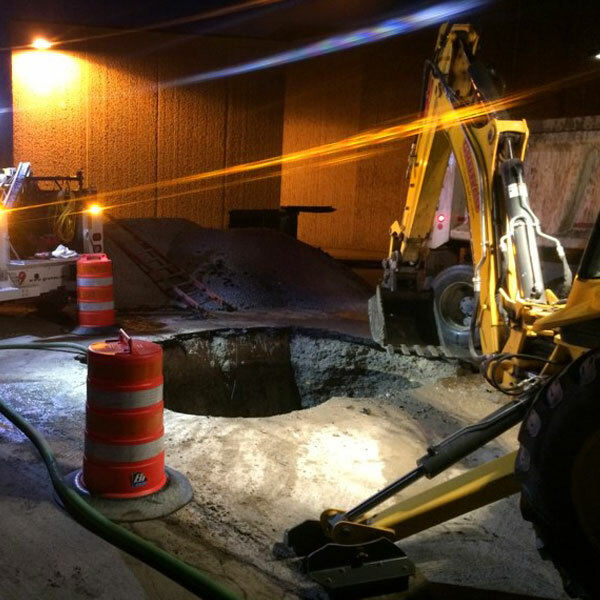 Our teams of operators and laborers have the expertise, experience, and equipment to excavate within the smallest confines so your underground utilities are secure and reliable. Looking for someone to have on call when there is an emergency with your underground utilities? Contact Grunau Company today to have that 24/7 dependability ease your utility worries!